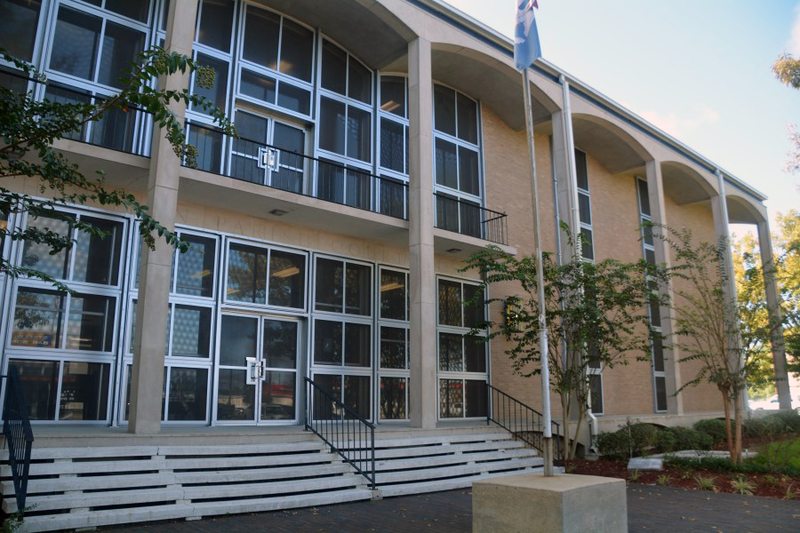 The Twenty-Second Judicial District Court has original jurisdiction of all civil and criminal matters in both St. Tammany and Washington Parishes. 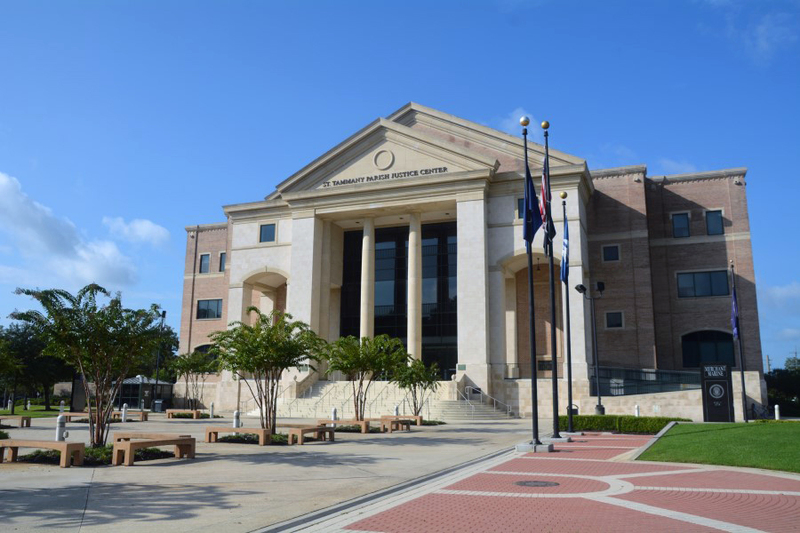 The Twenty-Second Judicial District Court has appellate jurisdiction of appeals from all city courts in St. Tammany and Washington Parishes. There are twelve elected divisions of court, ten of which are general jurisdiction divisions and two that serve as Family Court divisions. Two social workers and four hearing officers work with the Family Court judges in handling the Family Court dockets. 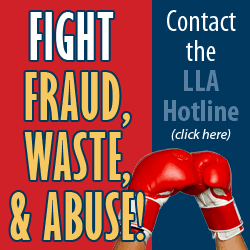 A Commissioner, appointed by the court, handles the setting of bond, Bond Court and Protective Order Hearings. The Twenty Second Judicial District Court maintains six Specialty Courts. Each of the Specialty Courts is designed to target specific justice-involved populations and provide those education-based resources necessary to ensure that the participants return to the community as law-abiding citizens. Every participant in a specialty court program has plead guilty to the underlying charge and the charge remains a part of the participant’s record unless expunged pursuant to statute in the same manner as any other justice-involved person would proceed. The District Attorney for the Twenty Second Judicial District determines whether a participant is accepted to any of the specialty courts. The court has found that the cost of the specialty court programs per participant per year is much cheaper than the average $9,125 per inmate, per year the taxpayer pays for incarceration of a justice-involved person. Also, the recidivism rate of specialty court participants is much lower than the normal rate of 51.4% one year after release from prison. Louisiana Department of Corrections, Felony Probation and Parole. For more information, please refer to any specific Specialty Court’s description on this website. The Twenty-Second Judicial District Court is housed in the St. Tammany Parish Justice Center in Covington, Louisiana and the Washington Parish Courthouse in Franklinton, Louisiana. Both St. Tammany and Washington Parishes are a part of the “Florida Parishes” established in 1810 when President James Madison claimed West Florida as part of Louisiana (the Louisiana Purchase) and sent William C.C. Claiborne to claim the territory. Claiborne established the boundaries of the Florida Parishes and created St. Tammany Parish and named it after the Delaware Indian Chief Tamanend (c.1628-1698). In 1819, Washington Parish was formed from the northern most area of St. Tammany Parish, named after George Washington. A court was established in this region in October, 1811. The present day Twenty Second Judicial District Court was created on June 18, 1921 and continues through the present. The Hon. Prentis B. Carter served as the first judge of the Twenty Second Judicial District Court.